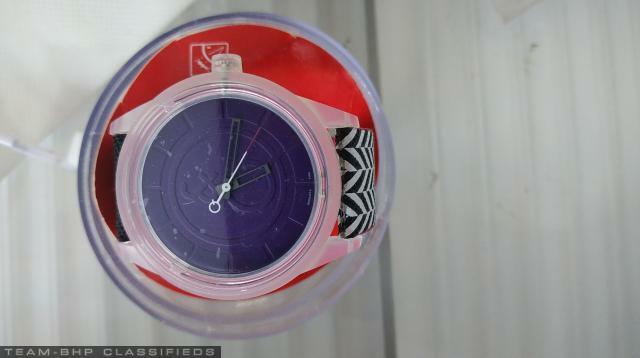 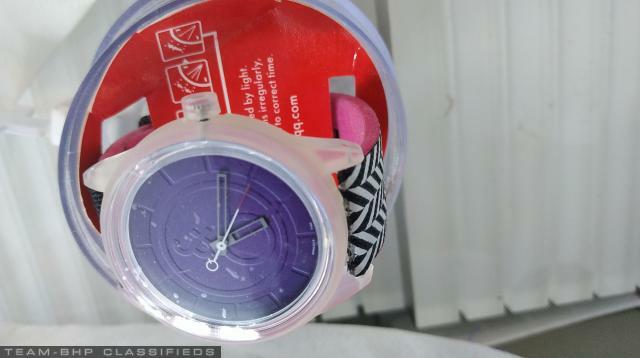 Have a brand new Q & Q Smile Solar Watch for sale. 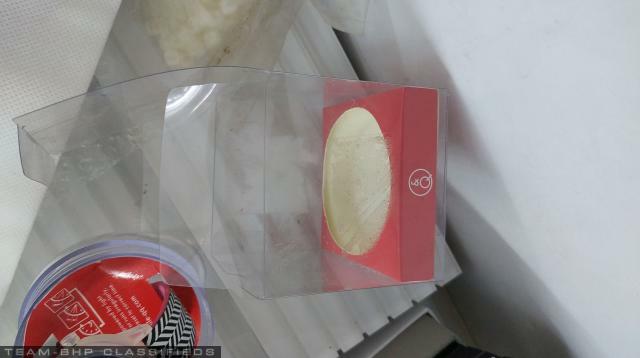 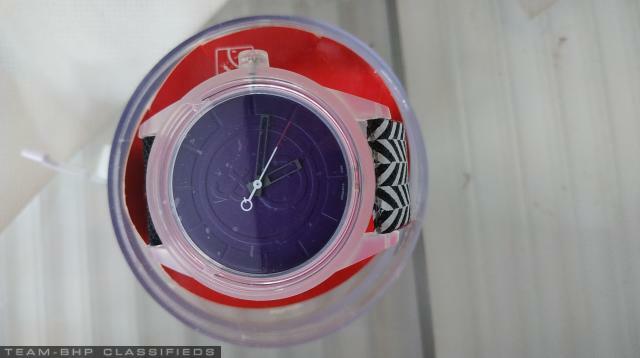 This is a brand new unused watch in its original packaging. 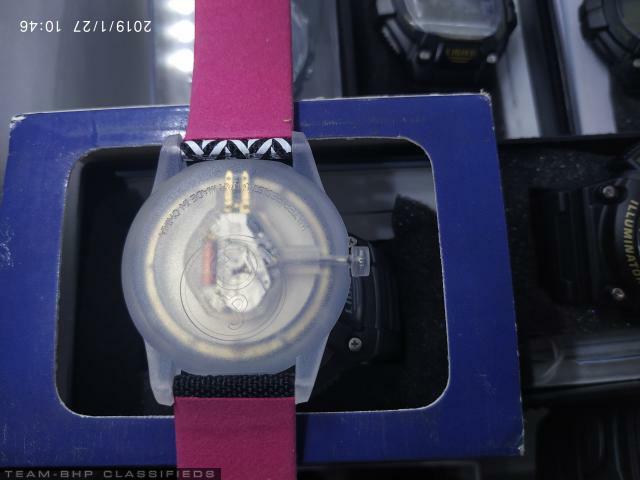 The watch has a monoblock case. 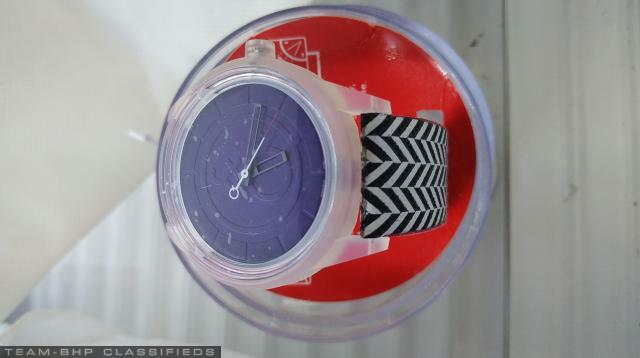 The dial is a dark color that appears black from some viewing angles.